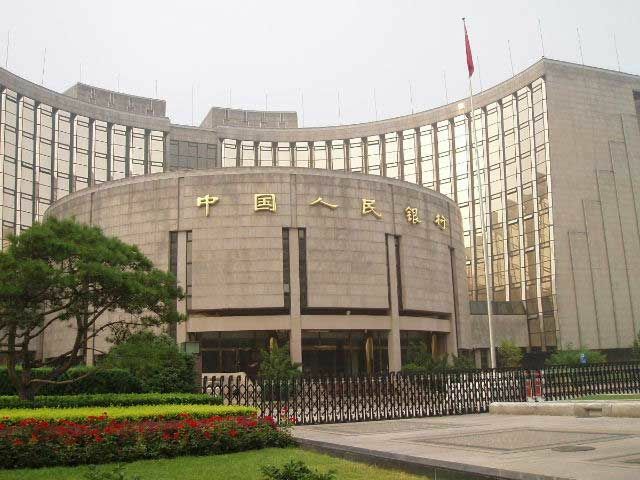 China has suspended FOREX business at three main foreign banks for the first quarter of 2016 in an effort to curb the outflow of capital into the rising dollar. This is an interesting attempt to curb the rise in the dollar and it is clearly showing the overall trend in motion. 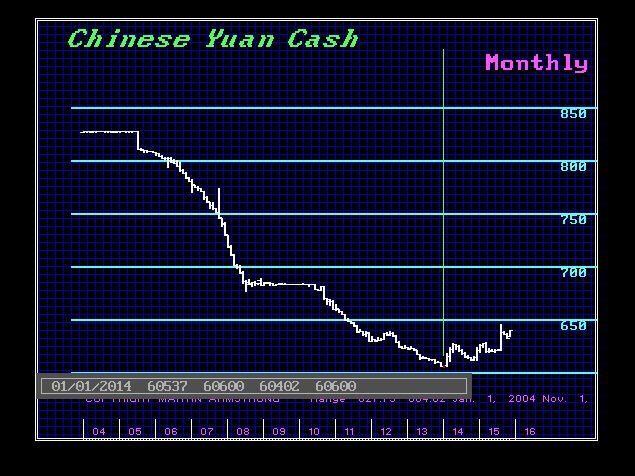 It is interesting that China has taken this approach for we have elected ALL FOUR of the Monthly Bullish Reversals from the January 1, 2014, low in the dollar, confirming the change in trend. We still recommend that China just float its currency, for the West will blame it for manipulation when, in fact, the global trend is toward a strong dollar into 2017.